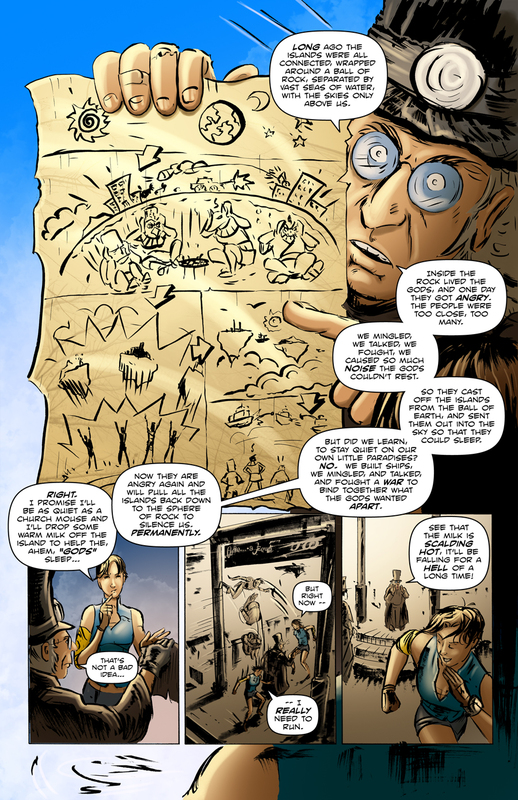 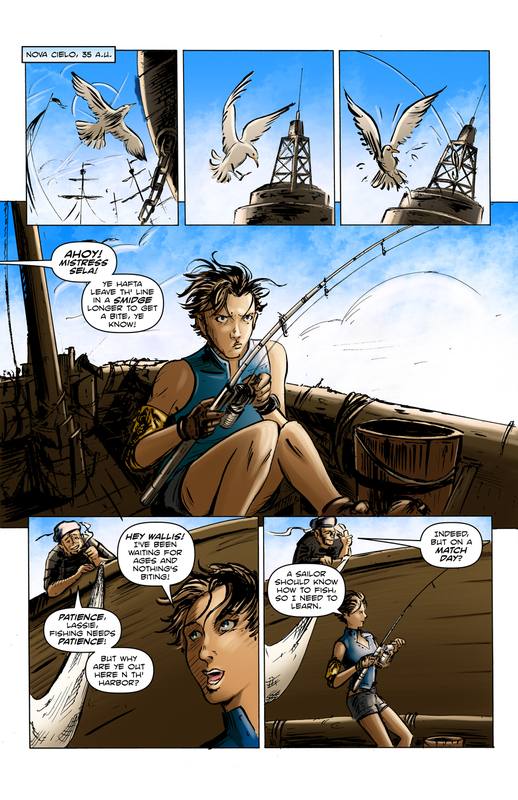 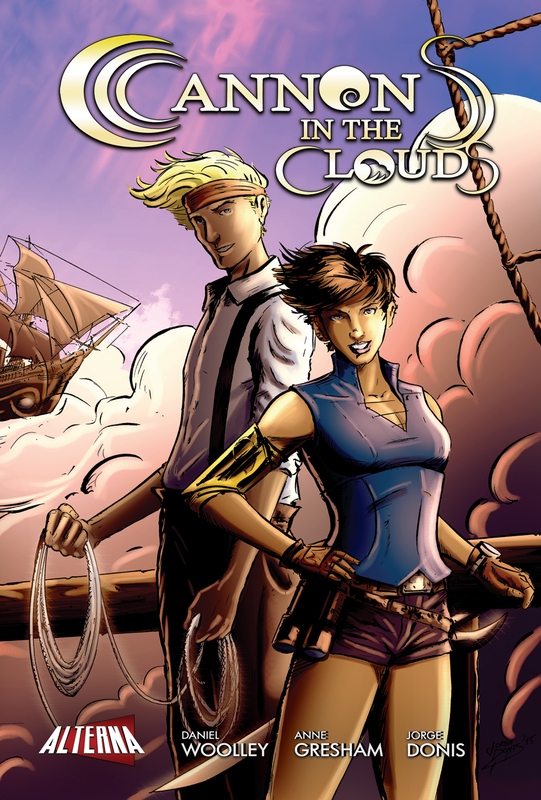 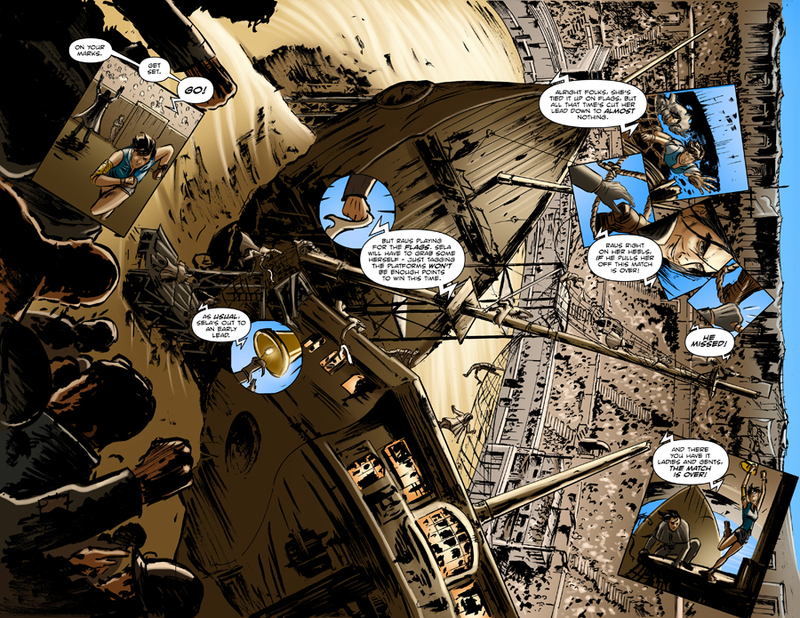 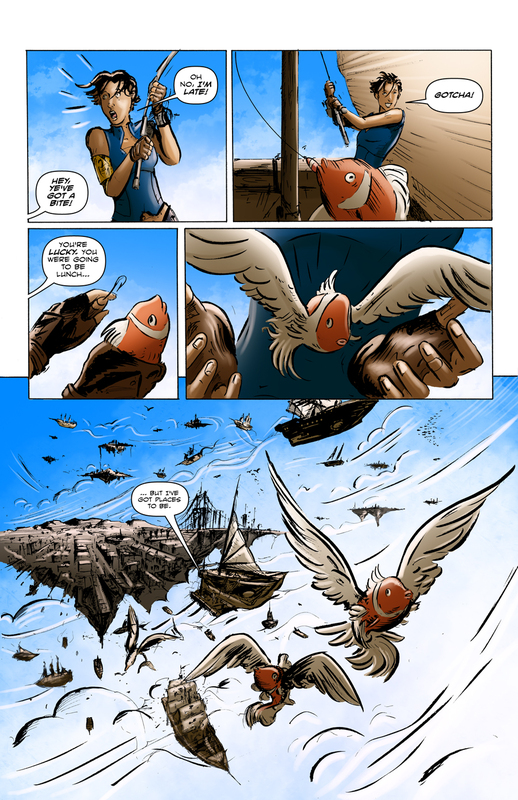 The Fellowship has obtained a first look at CANNONS IN THE CLOUDS from Alterna Comics. 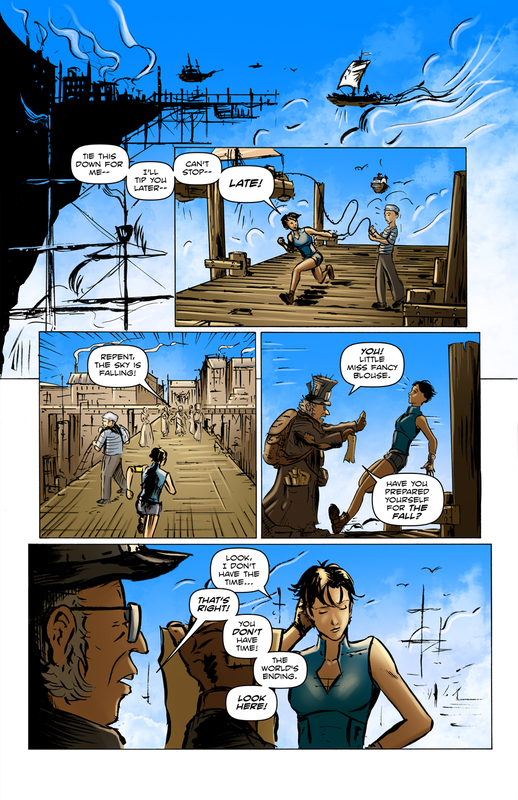 The graphic novel, which hits stores and ComiXology February 24th, is written by Daniel Woolley and Anne Gresham. 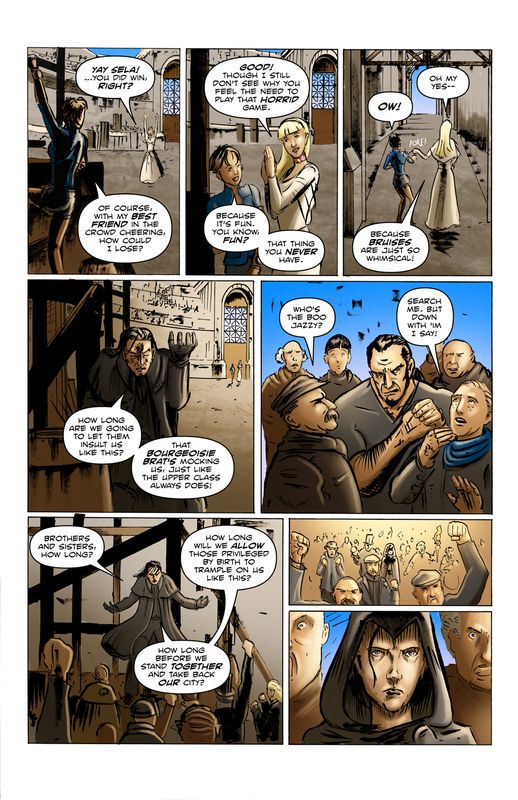 The art is by Jorge Donis and Kirsty Swan.